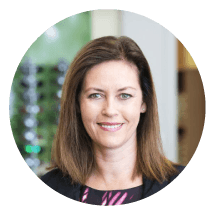 Contact lenses offer various benefits over spectacle wear and refractive surgery. 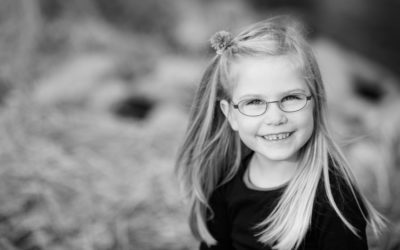 Compared to spectacles, contact lenses enable more ease of wear during sports and leisure activities by providing a wider field of view, less chance of dislodgement, less susceptibility to fogging, slipping off the face due to sweating, and dirt. 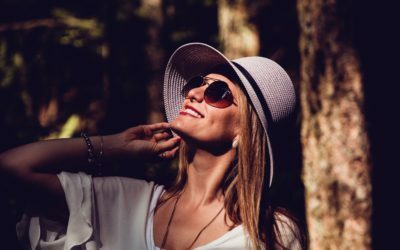 Contact lenses also allow sunglasses and protective eyewear to be worn on top without any hassle. So what’s different about Dailies Total 1? 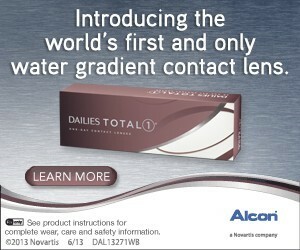 Dailies Total 1 have developed a revolutionary new material that makes them healthier and more comfortable than ever before. 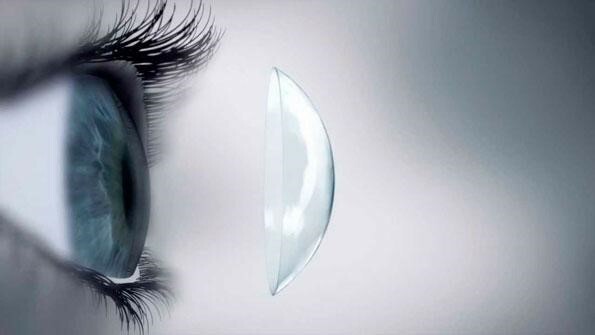 The core of the contact lens allows oxygen to pass freely through the lens and is 6X more breathable than many other contact lenses. The more oxygen the better for a healthy cornea. 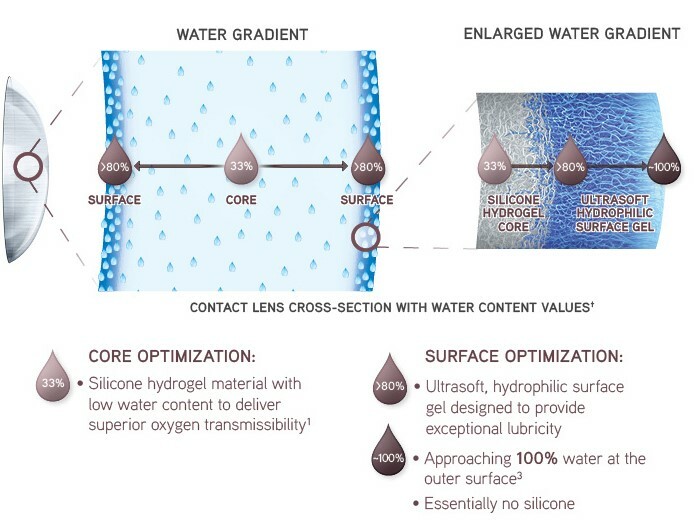 The innovative water gradient they have been able to achieve results in the outermost surfaces of the contact lens approaching 100% water. This silky smooth surface provides exceptional comfort that lasts until the end of the day.